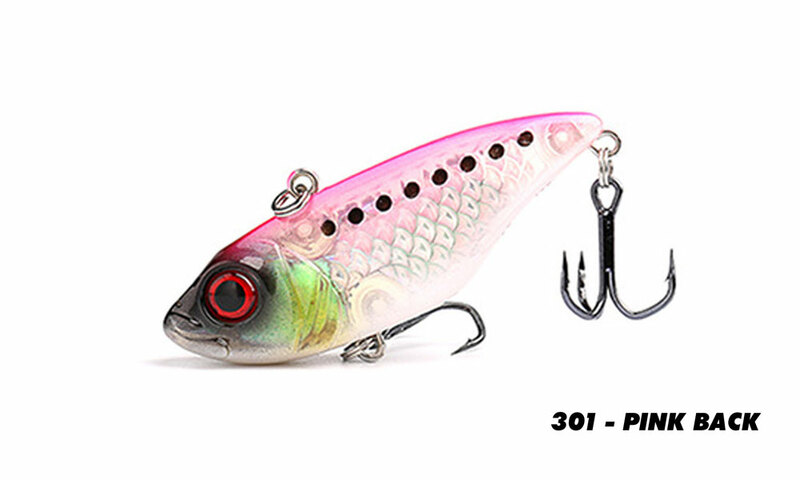 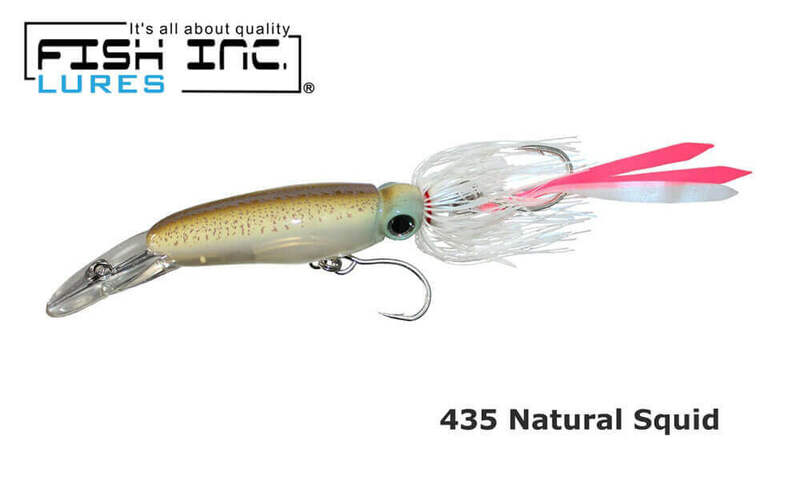 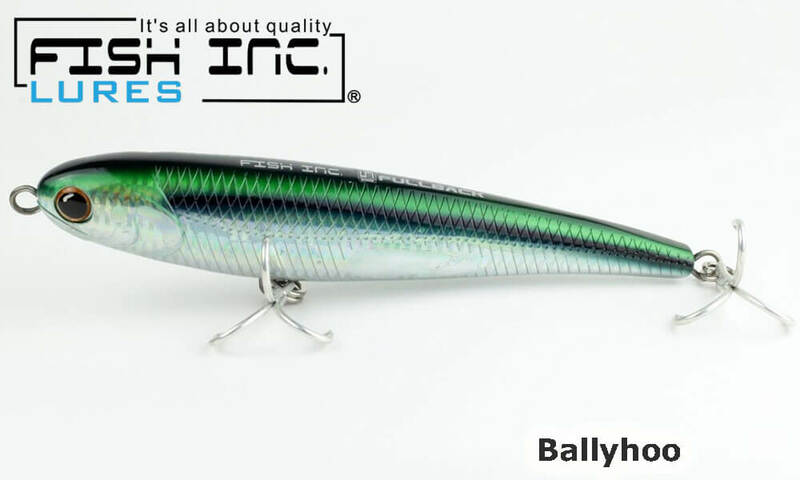 The Fish Inc Flanker is designed for targeting fish that want a high speed baitfish presentation. 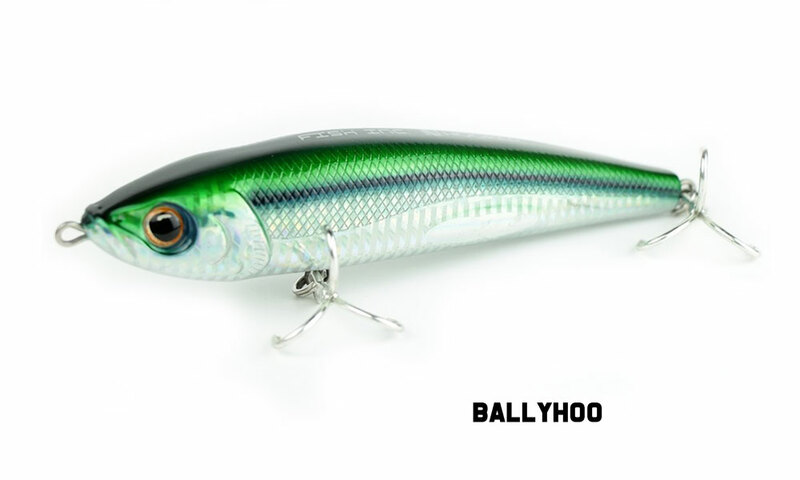 Ideal for that light tackle flick stick the Flanker casts like a bullet and sinks like a stone. 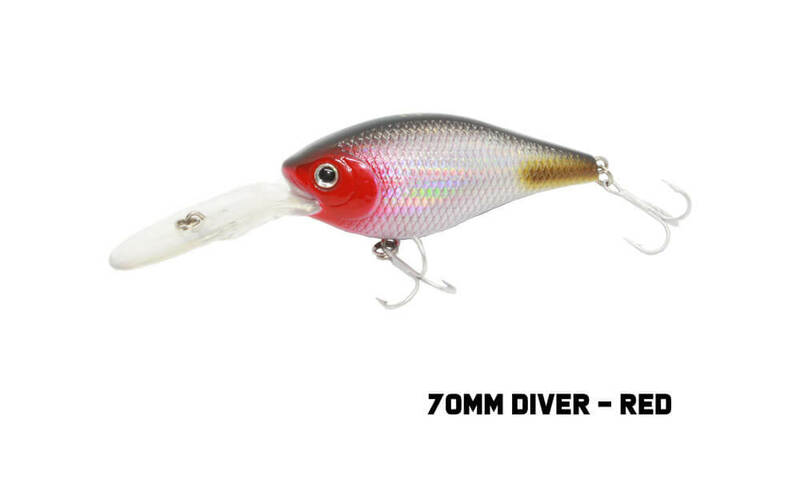 Perfect for flicking off the side but also great in the deep, worked at high speed on the surface or let it sink and search from bottom to top. 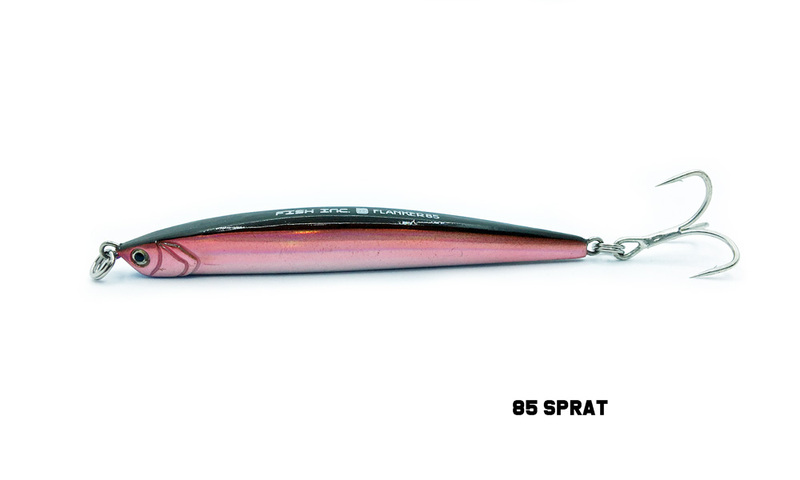 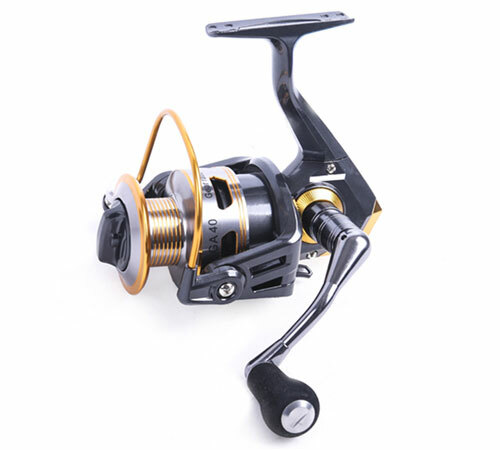 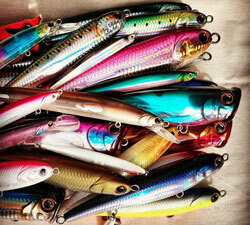 Rigged with super strong and sharp Owner ST56 trebles. 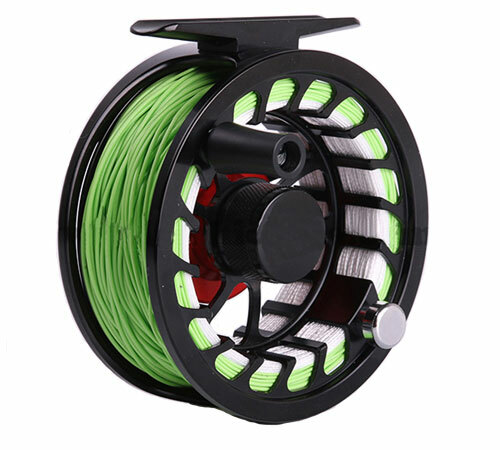 For both shore based and offshore angling. 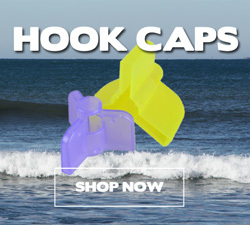 The Fish Inc Flanker is available in 2 sizes as a Flanker - 85mm, 19g and Flanker - 115mm, 28g. 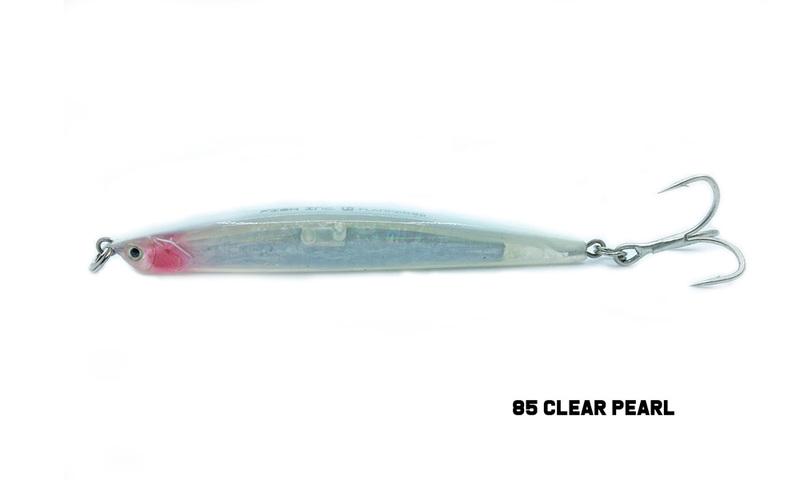 Fitted with super strong and sharp Owner ST-56 trebles. 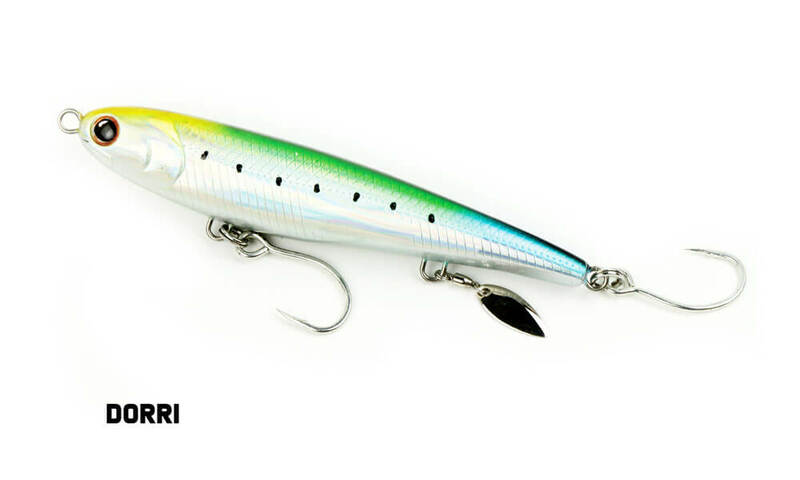 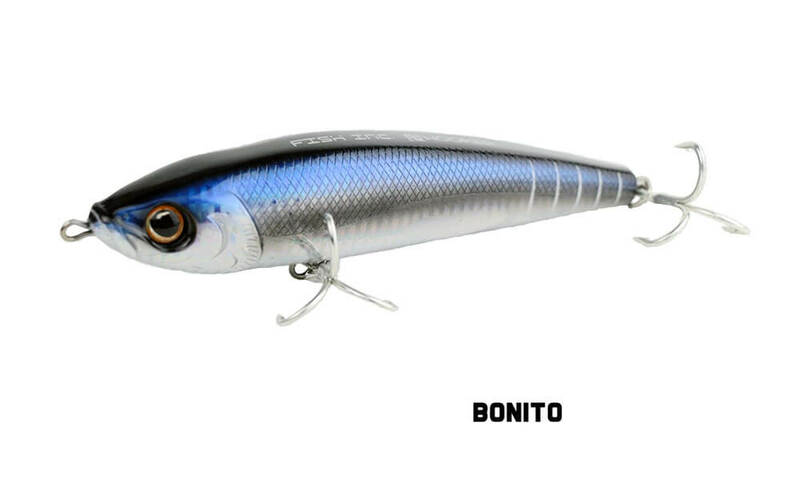 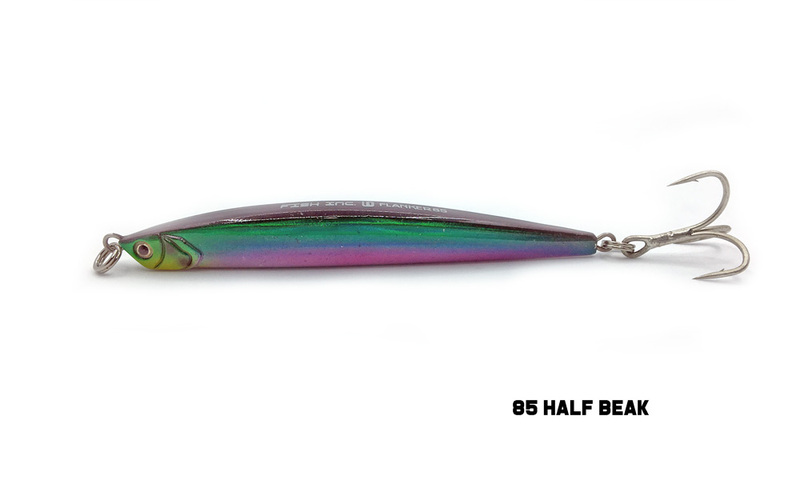 This slim sinking baitfish imitation can be worked at high speed for hungry pelagics, or twitched slowly on the drop for deeper predators. 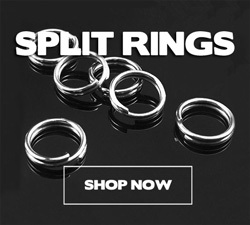 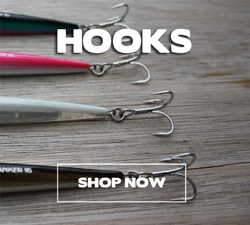 Available in 85mm/19g and 115mm/28g sizes, there’s 5 striking colour options to choose from. 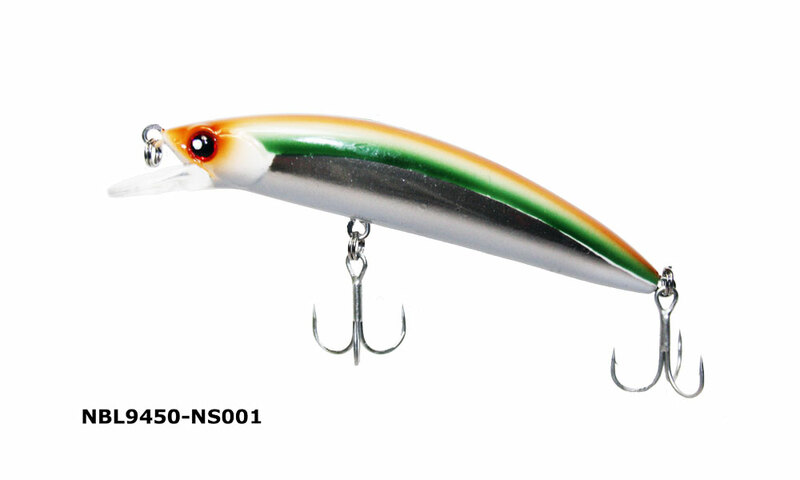 Select an individual lure colour to match the bait fish or get ALL 5 LURE COLOURS in the set for a great price giving you the ability to change your lure colour depending on what bait fish your target fish are chasing.